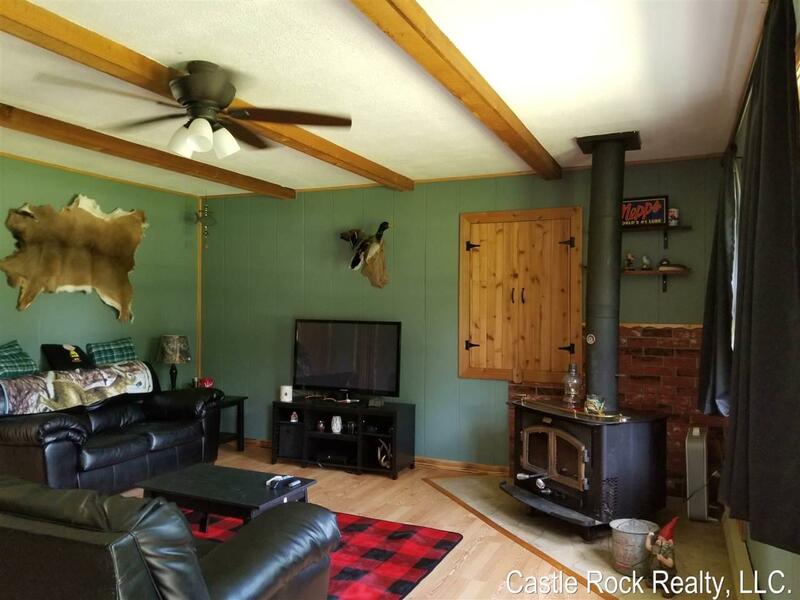 1817 Castlewood Rd, Quincy, WI 53934 (#1839553) :: Nicole Charles & Associates, Inc. 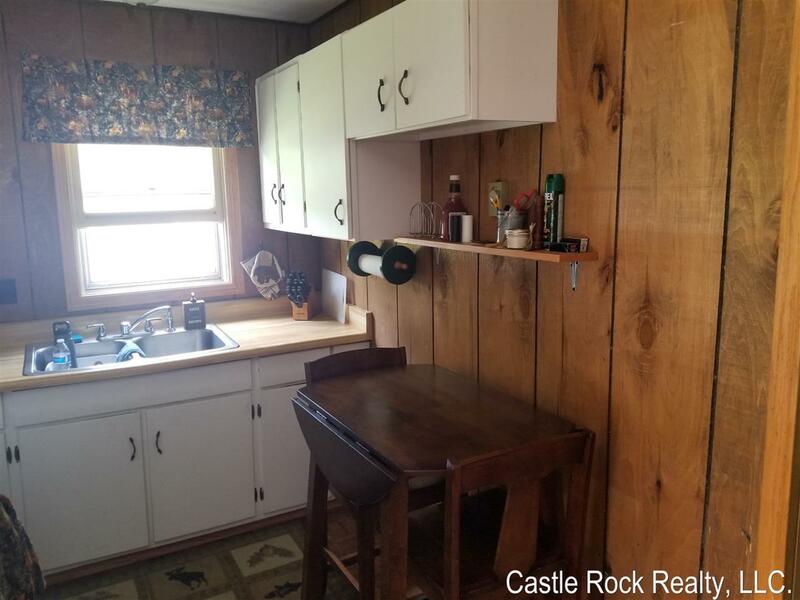 Cozy home on large private 1/2 acre lot, very close to Castle Rock Lake and Boat Launch. 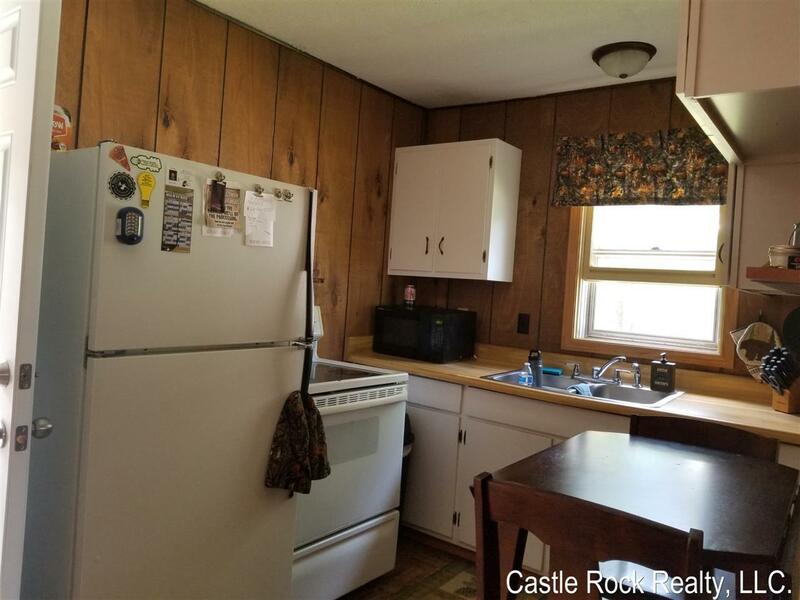 Many updates include vinyl siding, laminate wood flooring, doors through out, water heater, updated circuit breaker and composite backyard deck. Two car detached garage. 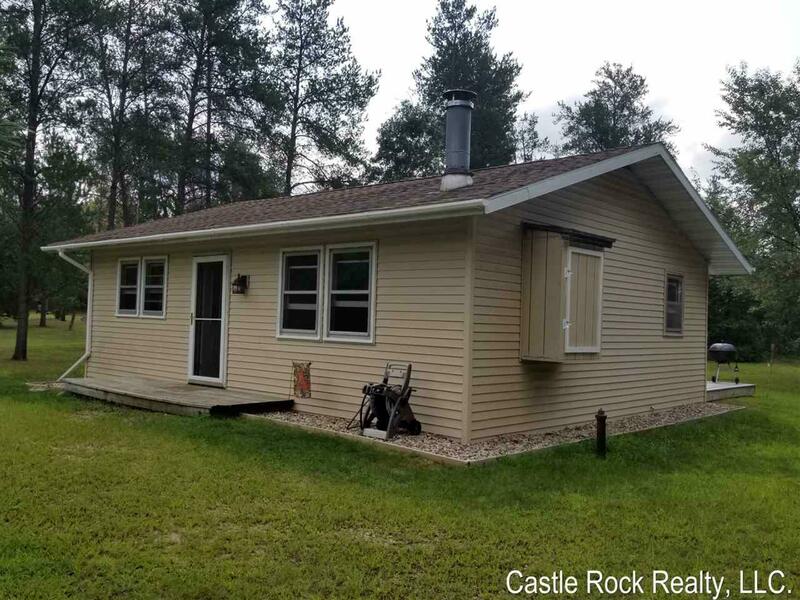 Enjoy lake activities, hunting and ATV/ Snowmobile trails close by. Move in ready!